What's in store for customer support chatbots this 2017? Chatbots have come a long way since their invention in the 1960s. One of the first bot-operated programs was called ELIZA, considered a primitive form of artificial intelligence (AI). It was designed by MIT computer scientist Joseph Weizenbaum to simulate conversations. Unsurprisingly, its biggest weakness was that it lacked the ability to contextualize a message. Now, bots can understand messages to a deeper and greater extent, thanks to smarter natural language processors. 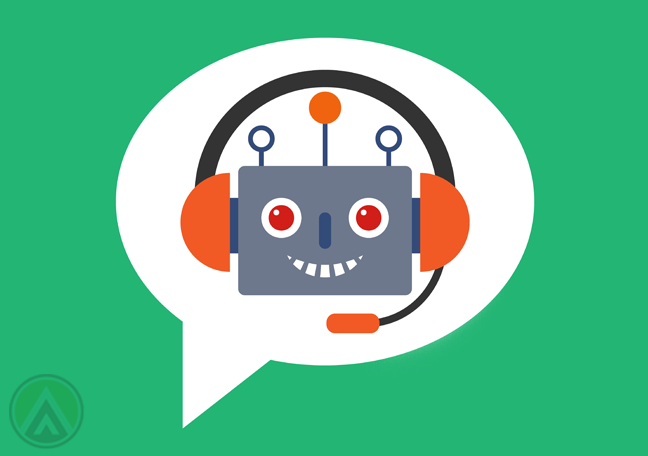 With this ability, bots have penetrated the business sector, where they’re being used to deliver customer support. Even social media sites—fertile breeding grounds for fast-growing businesses—are arming brands with bot-like capabilities. Facebook now lets programmers build their own bots to be deployed in the Messenger platform. Twitter also integrated a similar function into its Direct Message feature. All this allows brands to reply instantly to customers who message them via social networking sites. As chatbots continue to revolutionize the customer service industry, what can we expect from them in the near future? Here are four predictions. 1. SMS chatbots will dominate emerging markets. While social media is gaining global popularity, SMS will still be a great platform for brand-consumer communication, especially in emerging markets. Since SMS works on every mobile phone without requiring Wi-Fi signals or mobile data, it’s widely usable in locations with limited connectivity. It would thus expand your business’ reach and allow you to connect with customers a lot faster. The problem is, most SMS bots are meant for transactional, routine-based engagements only. 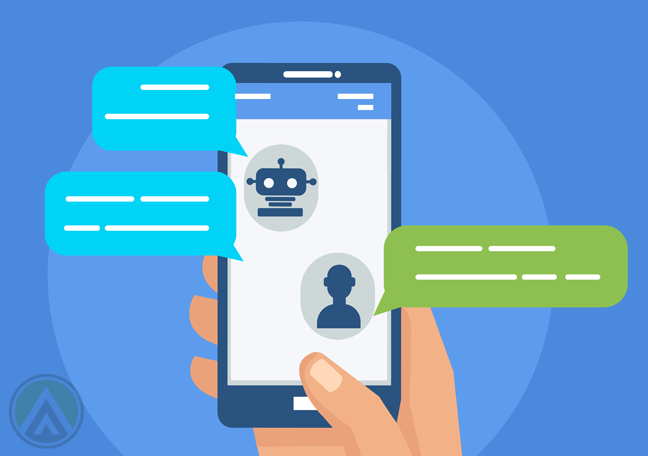 To unlock SMS’ full capacity as a chatbot platform, brands must build sophisticated automation programs that can analyze and deliver human conversations. 2. 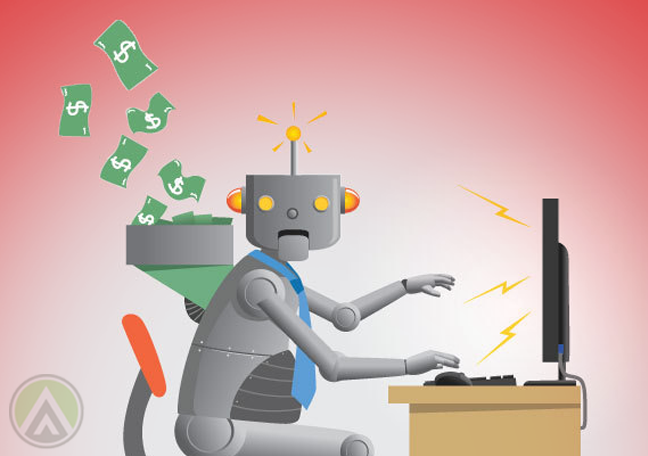 More businesses will invest on bots. Gartner predicts that by 2020, 85% of customer interactions won’t require human intervention. A poll among startup founders also revealed that bots will be the most important AI application for businesses in the next five years. Since 2010, over $140 million has already been channeled to developing chatbots. Out of this figure, more than half—about $85 million—was spent in 2015 and 2016. This trend is expected to grow, as more and more brands aim to build more intelligent versions of this automation technology. 3. Chatbots will not replace human agents. There are many reasons why automation solutions, such as bots, can never replace human customer support agents. Nowadays, personalization has become a critical component of the customer experience, which is something that human support reps do best. Thus, instead of replacing human employees, bots will be adding value to customer interaction. They’ll do so mostly by speeding up simple transactions. They can also help call centers handle massive amounts of messages and queries. Human reps, on the other hand, will focus on solving complex issues, analyzing customers’ insights, and creating better strategies. 4. Developers will focus on making bots sound human. Building a bot that can do all these will allow brands to personalize the customer experience and build high-quality connections with their market.